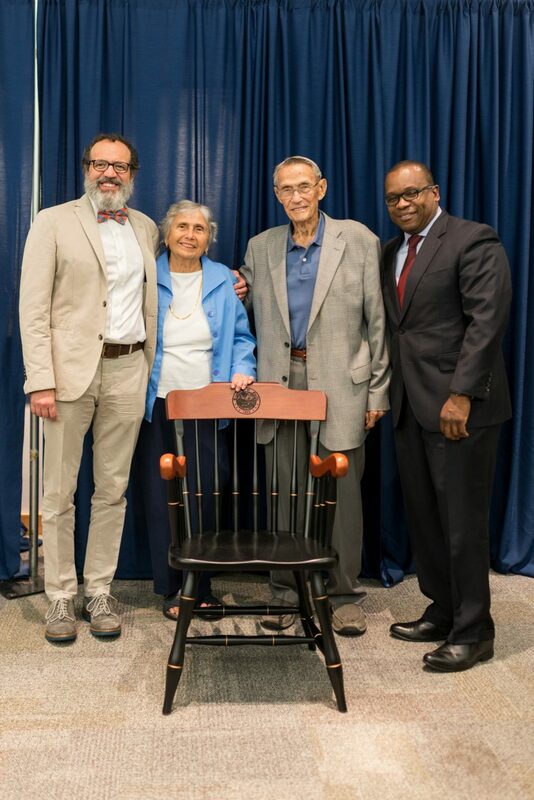 The seventh annual 2018 Celebrating Distinction event honored faculty named to endowed professorships, chairs. 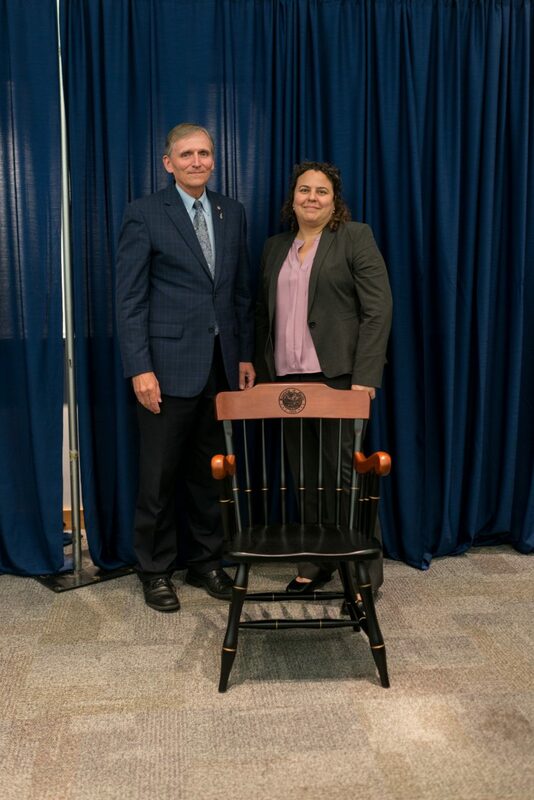 Oct. 10, 2018 – Two decades ago, Randy Mahoney was a student at the UF School of Physician Assistant Studies, building his clinical and research skill set from the instruction of his professor, Nina Multak, Ph.D., MPAS, PA-C. Fast forward to Oct. 9, 2018, and Mahoney, MPAS, PA-C ’01, is posing for photos next to Multak, his face beaming with pride. 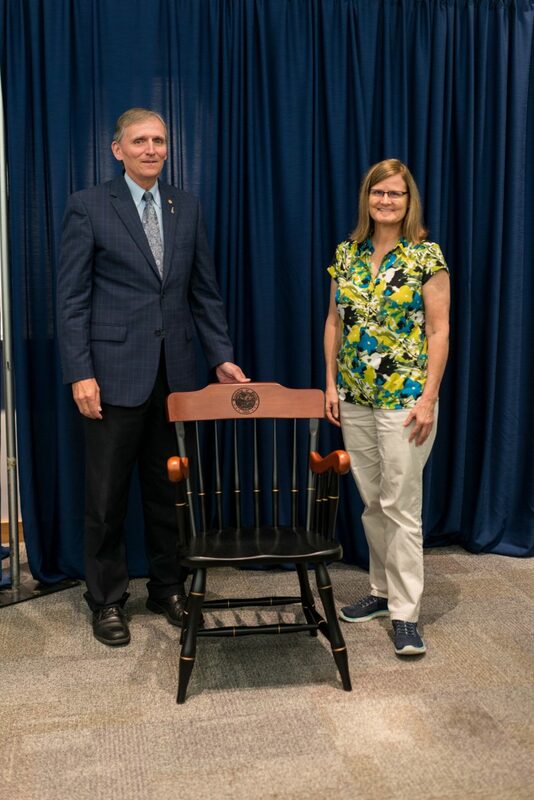 He’s congratulating her for being named the recipient of the Randolph B. Mahoney directorship of the UF School of PA Studies, the first endowed directorship of a PA training program in the nation. 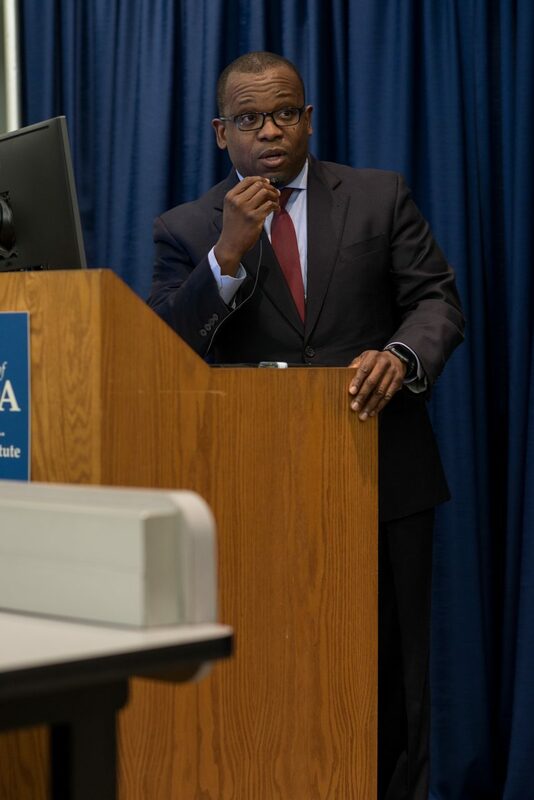 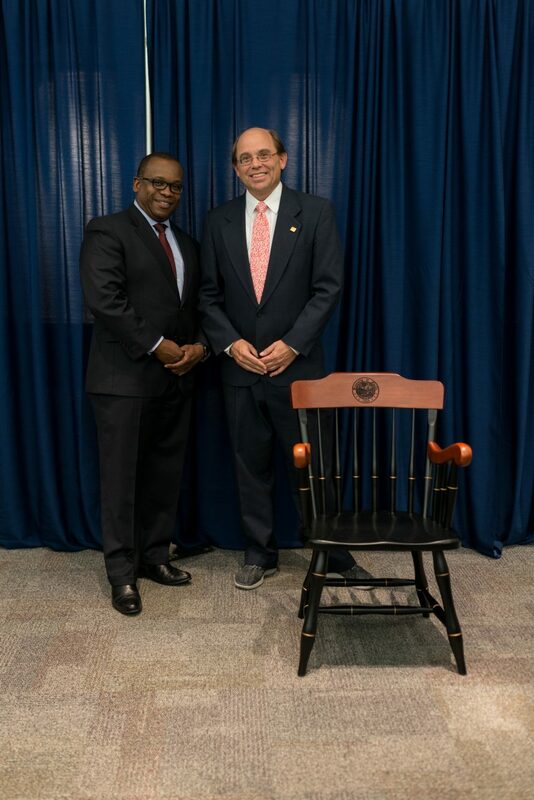 Multak, associate dean and director of the UF School of PA Studies, was one of eight UF Health faculty members honored at the seventh annual Celebrating Distinction ceremony, which recognized those named to endowed professorships or chairs. 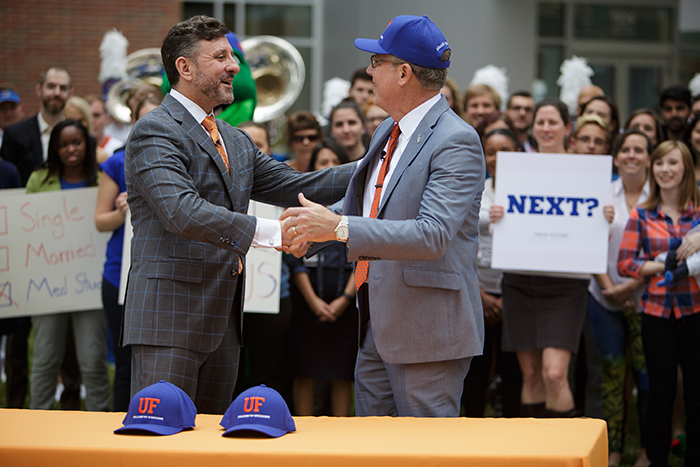 Multak said the directorship, and the direct support of Mahoney, stokes her mission to move the UF School of PA Studies forward along its path toward preeminence. 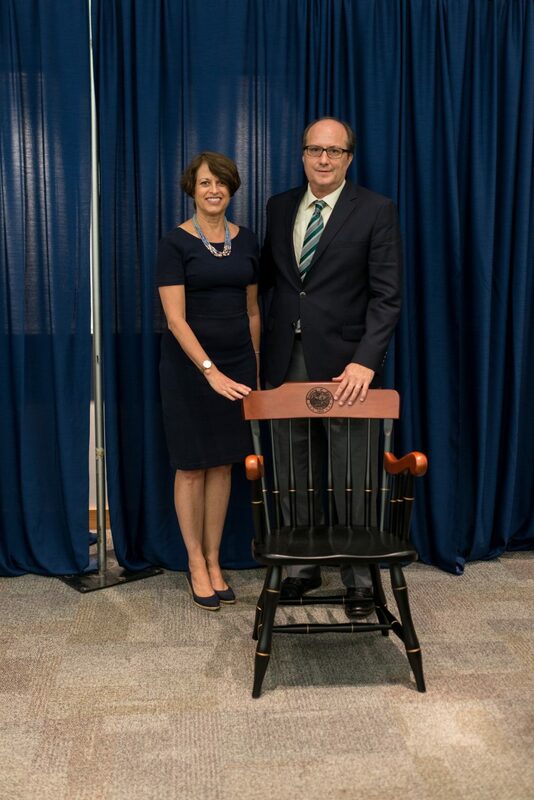 Mahoney said Multak brings an unparalleled level of leadership and research acumen to the UF School of PA Studies. 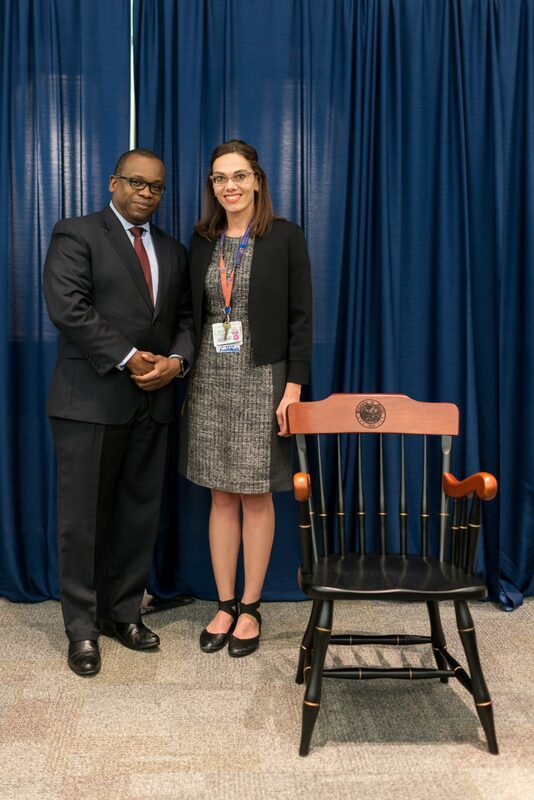 The 2018 Celebrating Distinction ceremony, held in the DeWeese Auditorium McKnight Brain Institute of UF, drew 60 colleagues, friends and family members in congratulating the appointed faculty members. 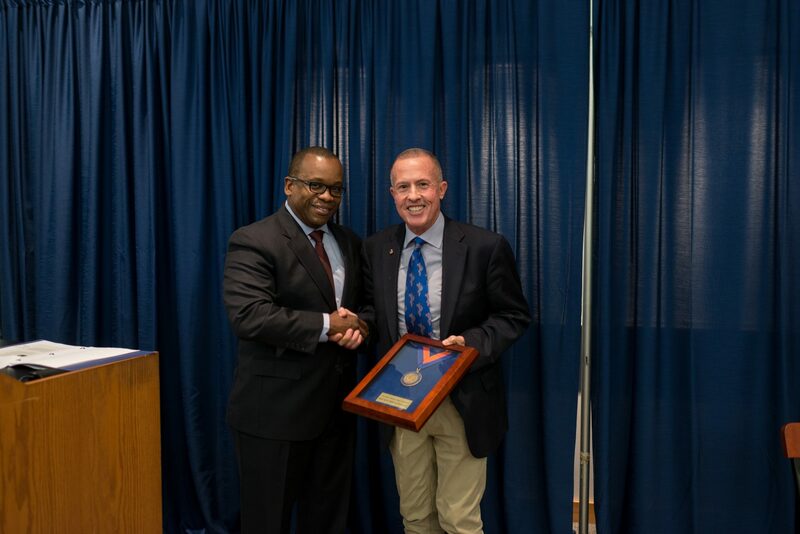 David R. Nelson, M.D., interim senior vice president for health affairs at UF and president of UF Health, said the honors bestowed are among the highest that a university awards its faculty, as they are reserved for scholars of national and international acclaim. 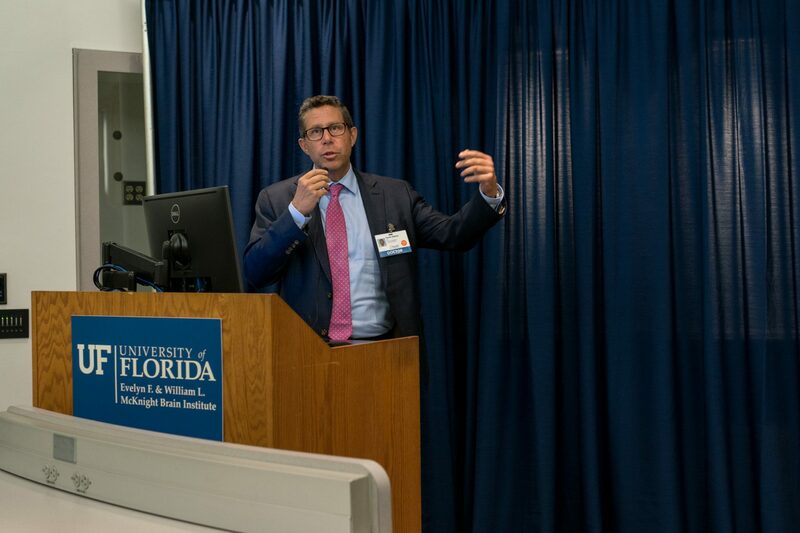 Joseph A. Tyndall, M.D., M.P.H., interim dean of the UF College of Medicine and chair of the UF department of emergency medicine, noted the importance of the strong bonds among donors and faculty members that these endowed professorships and chairs create. 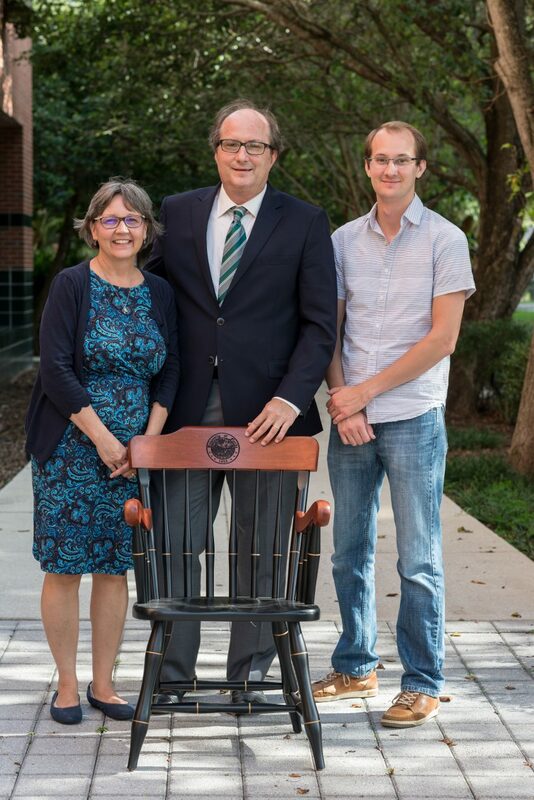 “It’s very special for me to be a part of this impact and connection our donors are making with our faculty,” he said. 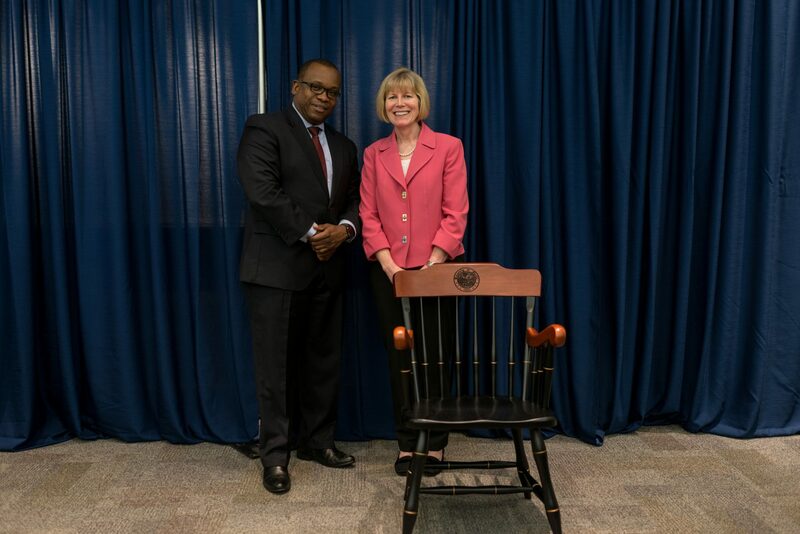 Mary Patterson, M.D., M. Ed.